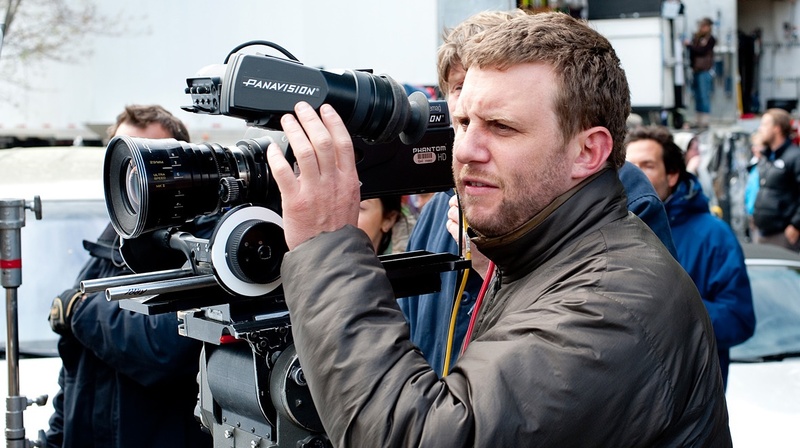 He’s one of the frontrunners to replace Edgar Wright as the director of Ant-Man, but now Gangster Squad helmer Ruben Fleischer is said to be under consideration by Sony to tackle Ghostbusters 3. This particular fact came to light during all the Ant-Man news which hit over the weekend. Fleischer, Rawson Marshall Thurber (Easy A) and Adam McKay (Anchorman) were all named as those in contention for the Marvel Studios movie, with the latter emerging as being close to taking the job on Saturday. However, it was quickly revealed that he had dropped out of talks (McKay took to Twitter to blame scheduling issues), with now Fleischer and Thurber the only two left that we know of. The Zombieland director has yet to find another project, and whether or not he would be able to take Ant-Man before possibly moving onto Ghostbusters 3 remains unclear. The LEGO Movie’s Phil Lord and Chris Miller were also mentioned as being in the running, so we’re just going to have to wait and see! With production on Ant-Man set to begin next month, Marvel will have to find a replacement for Edgar Wright ASAP, so we’ll be sure to bring you the latest on that and Ghostbusters 2 the second it hits. Jason Reitman to helm Ghostbusters 3; Teaser trailer is out already!